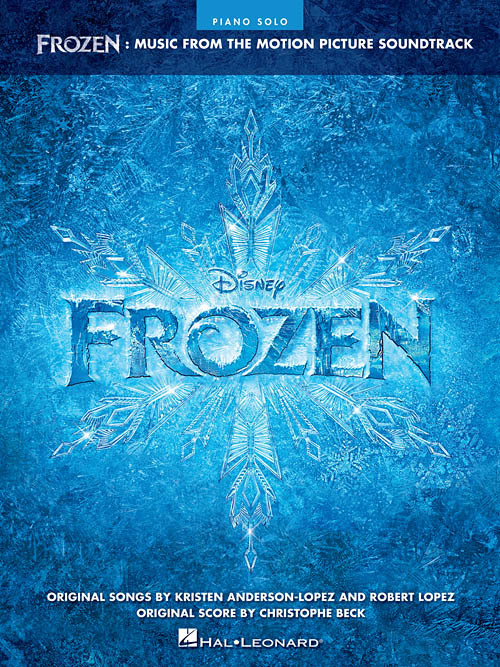 Disney's Frozen and its catchy music has been a smashing success in the movie theaters and beyond. This collection features 10 songs from the soundtrack arranged for intermediate/advanced piano solo: Do You Want to Build a Snowman? • Fixer Upper • For the First Time in Forever • Frozen Heart • Heimr Arnadalr • In Summer • Let It Go • Love Is an Open Door • Reindeer(s) Are Better Than People • Vuelie.